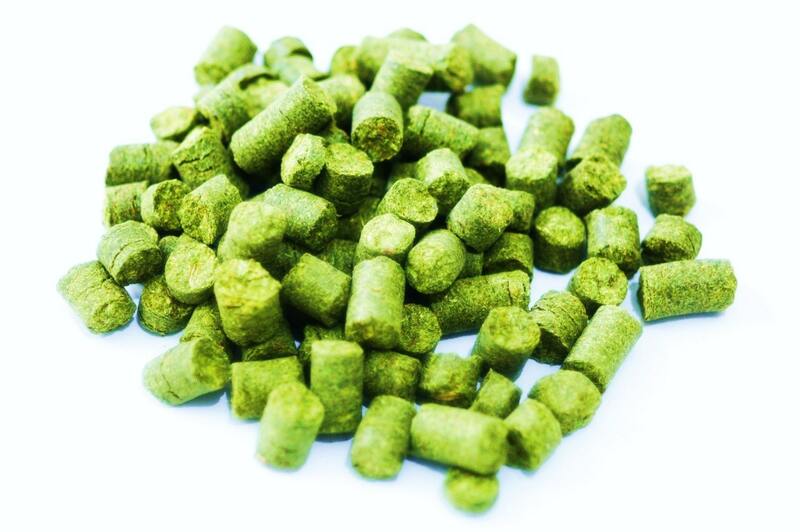 Warrior Hops is a product from Yakima Chief Ranches in Washington State in the Northwest United States. Its pedigree and release date must be privileged information, unfortunately, but its character and demand speaks for itself. It is a bold hops variety, and a sign of the times. Warrior Hops is a strong bittering variety. With an alpha acid content of 14.5%-17.0%, Warrior is going to be an excellent bite to any beer needing a strong bitter foundation, especially considering its relatively low co-humulone content at 22.0%-26.0%. As you might expect, this variety comes with a high myrcene oil content. The rest of the oils are in moderate range, with farnesene barely hitting the radar. Warrior Hops is known for its mild aroma. You will mostly find it in strong ales....and although predominately used in American Craft breweries, Warrior can be found in commercial recipes around the this little planet.